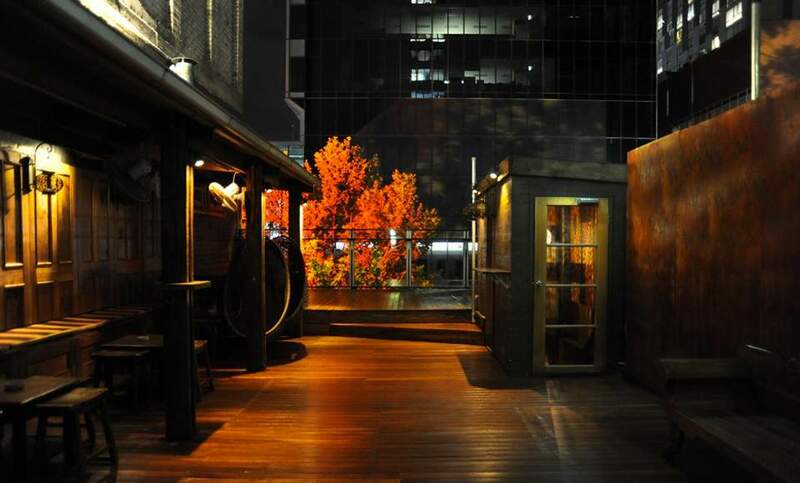 Ten plunge pools, an infrared sauna and yoga classes — all hidden atop Melbourne Central. 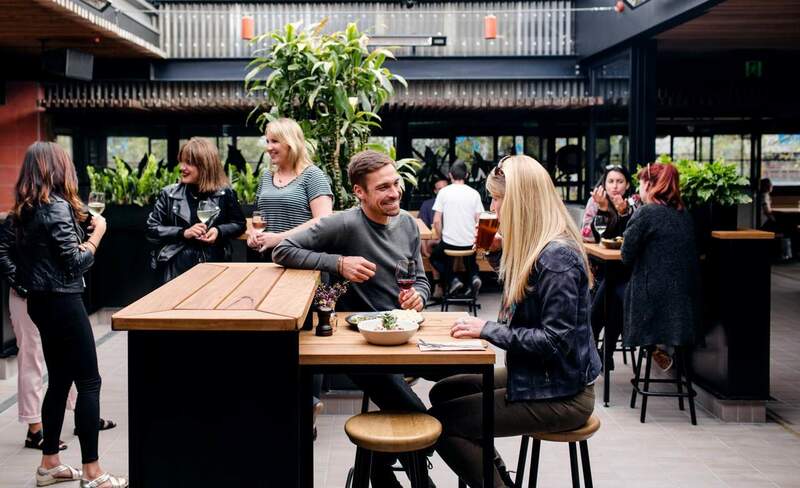 A gastropub that'll please the masses. 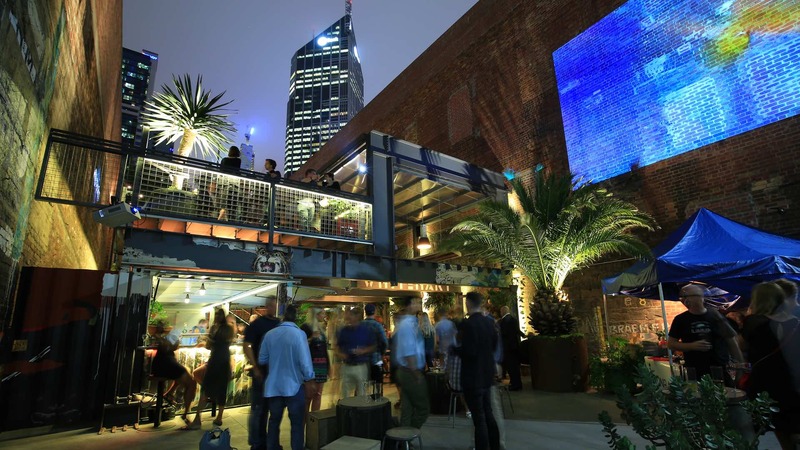 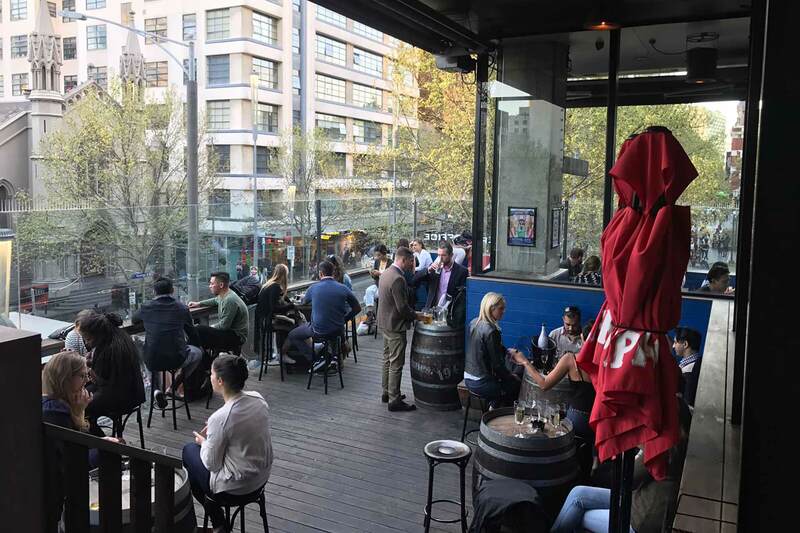 Melbourne CBD's new two-storey car park container bar. 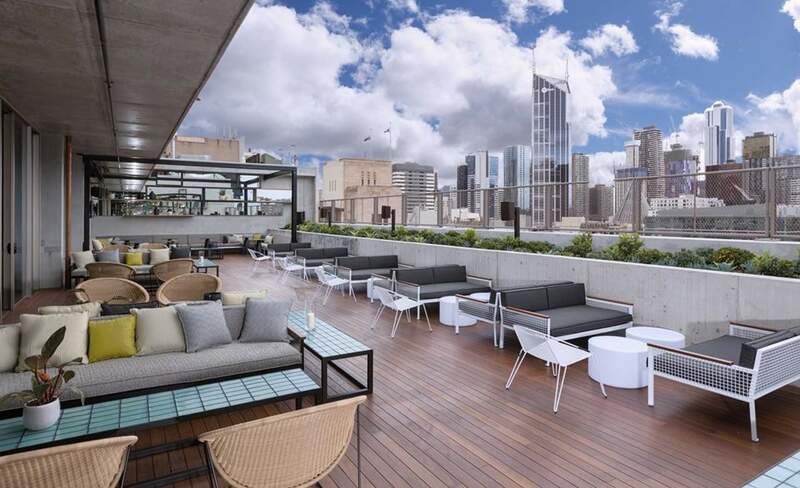 The CBD slick rooftop bar on top of the QT. 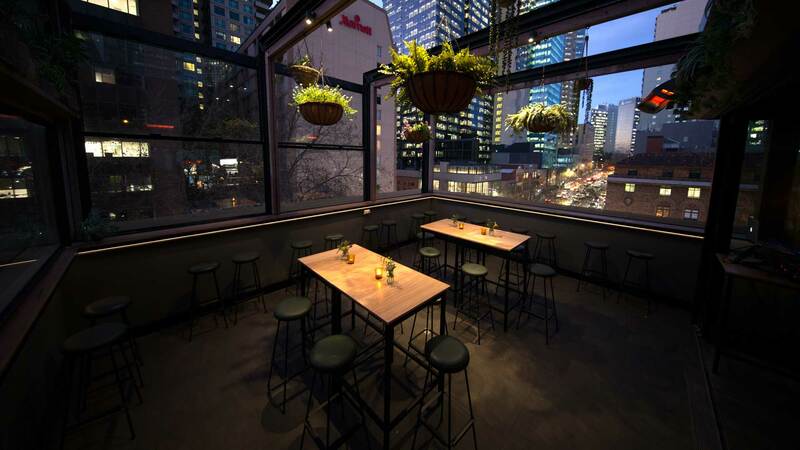 A view best complemented with cocktails. 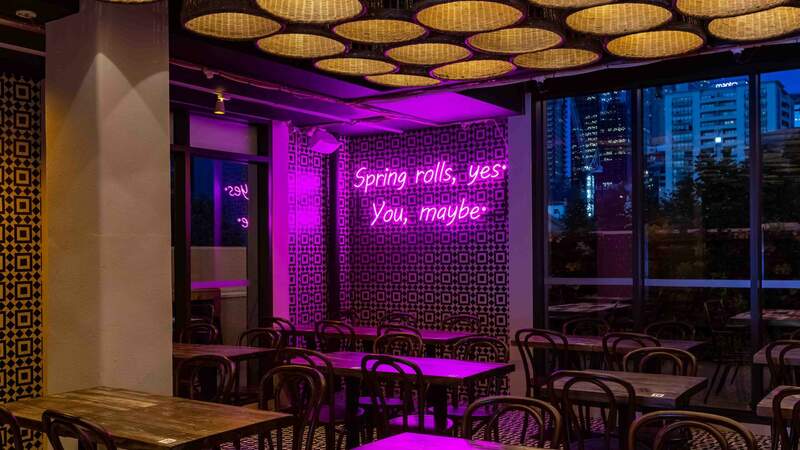 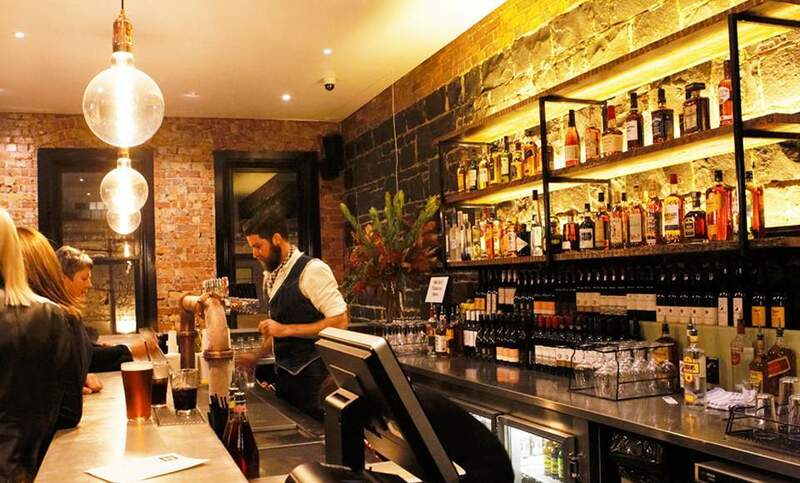 Overlooking the State Library, this CBD bar serves up burgers, wings and a generous happy hour. 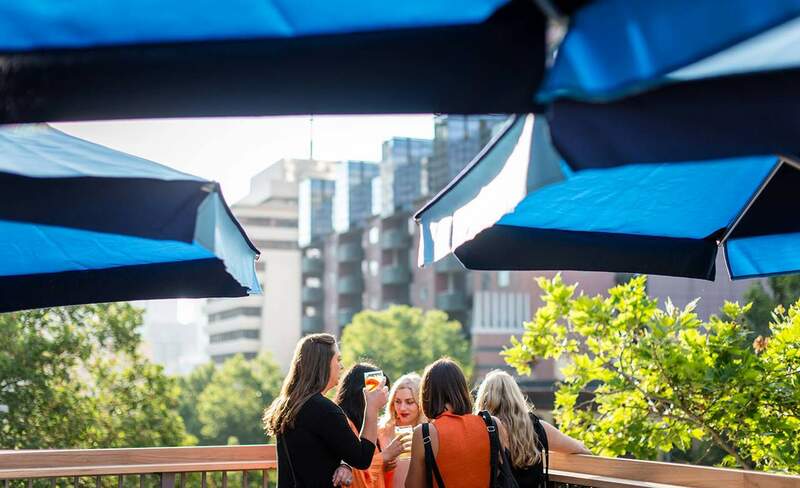 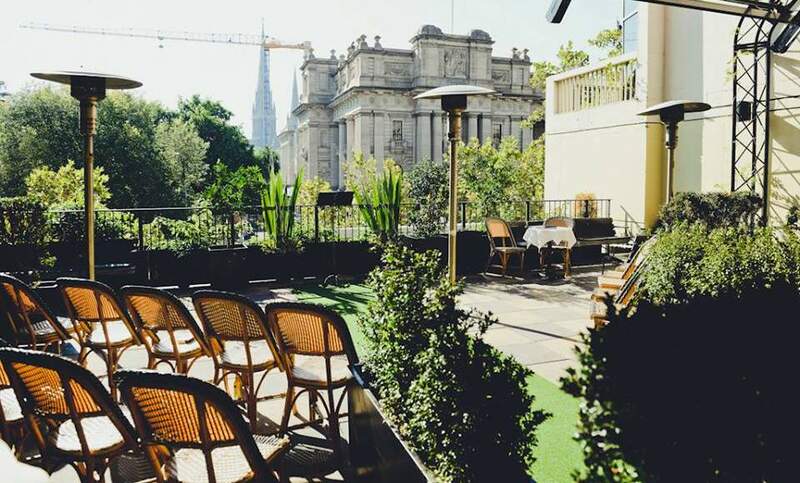 The best rooftop south of the river. 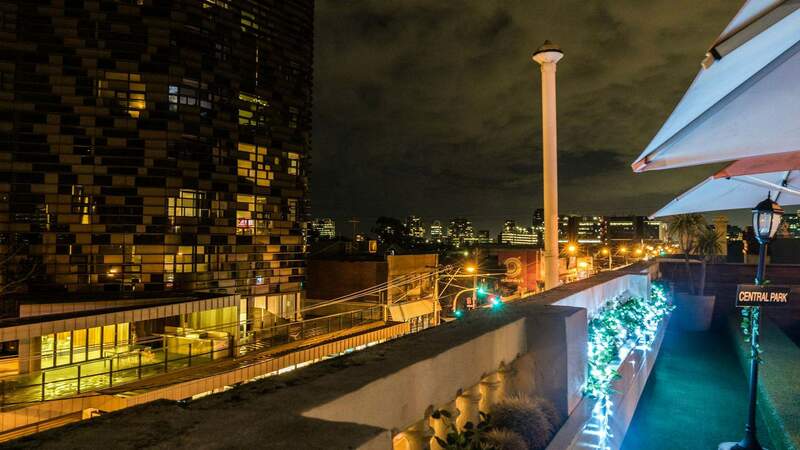 Among the best-kept secret rooftops. 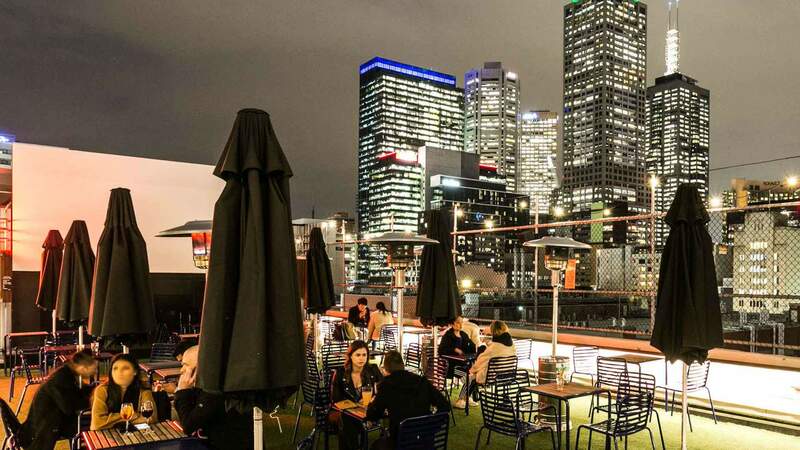 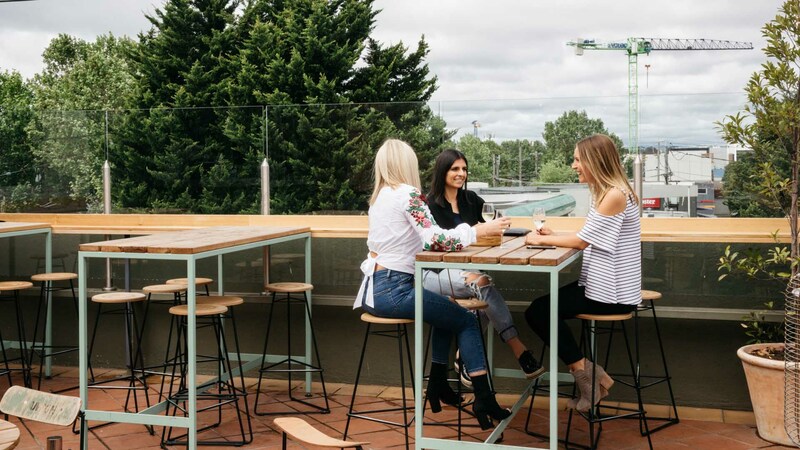 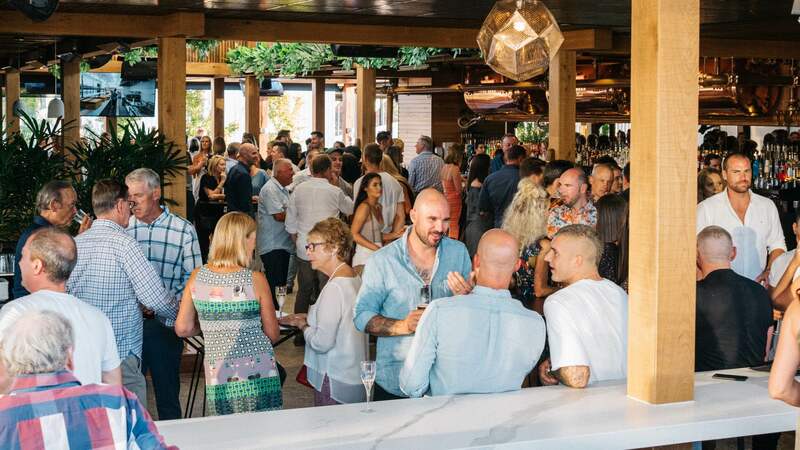 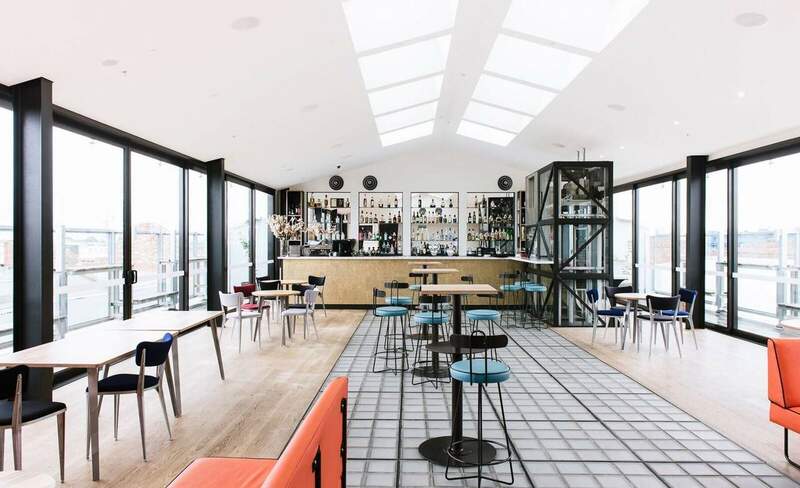 Rooftop Bar is the centrepiece of Melbourne's alcohol stocked skyline. 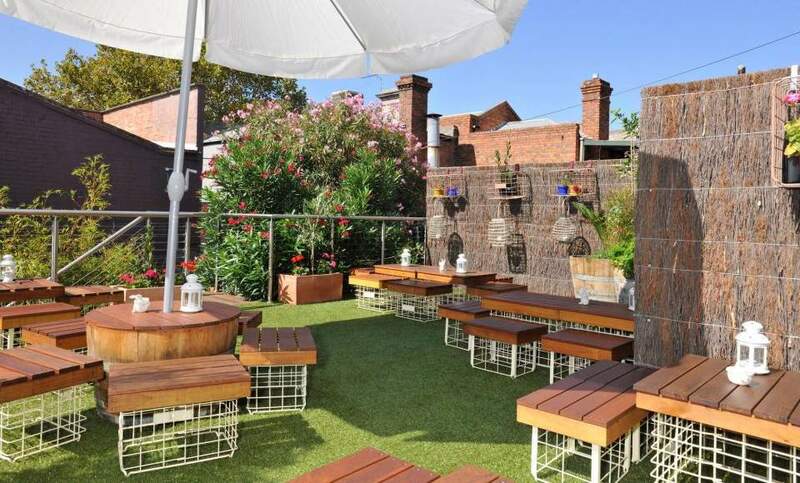 A glorious rooftop setting for some discerning bottles of wine. 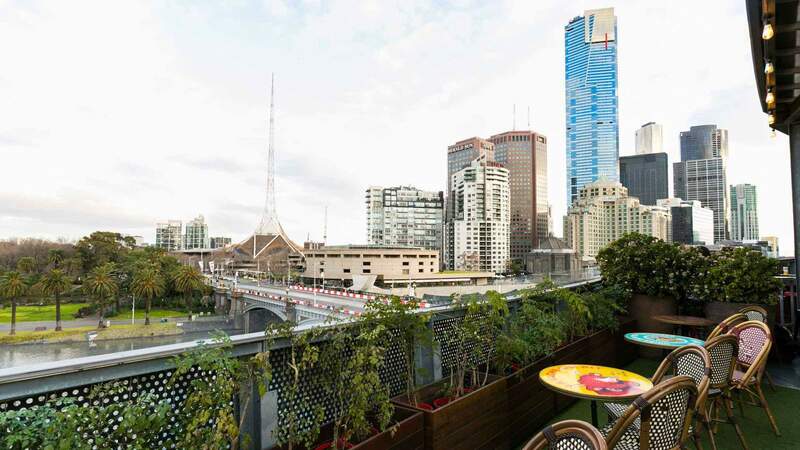 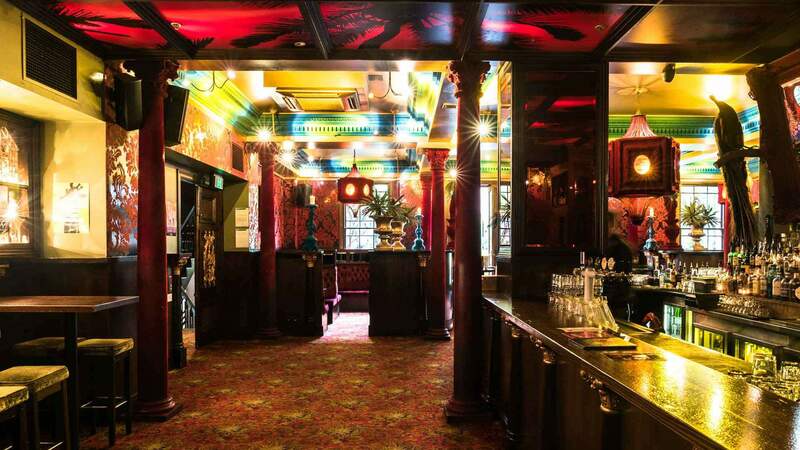 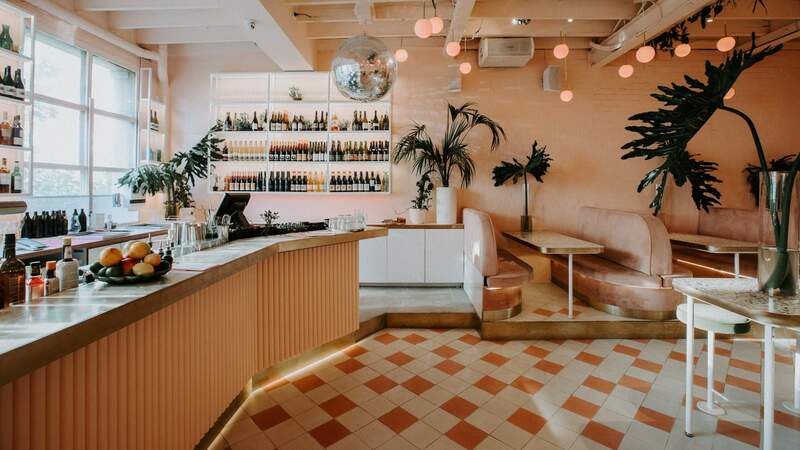 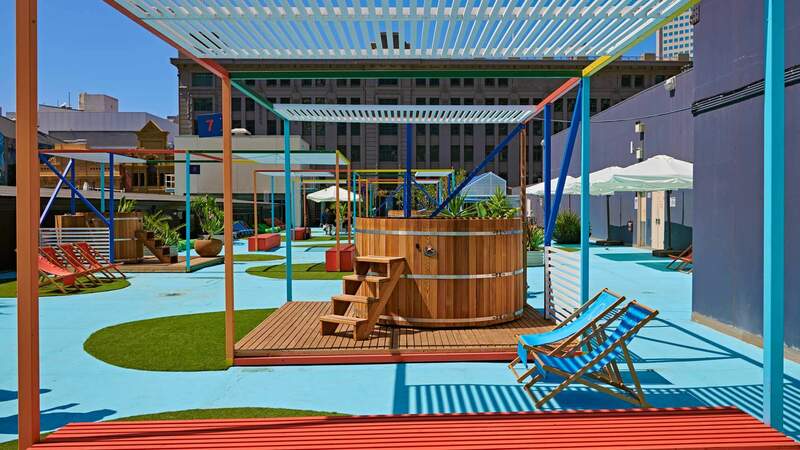 Party like an animal at this inner-city jungle oasis.